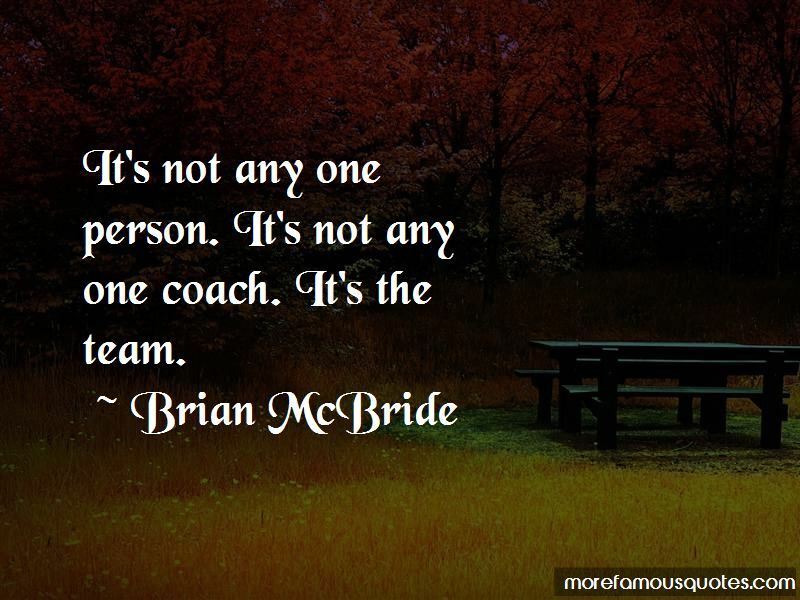 Enjoy the top 12 famous quotes, sayings and quotations by Brian McBride. 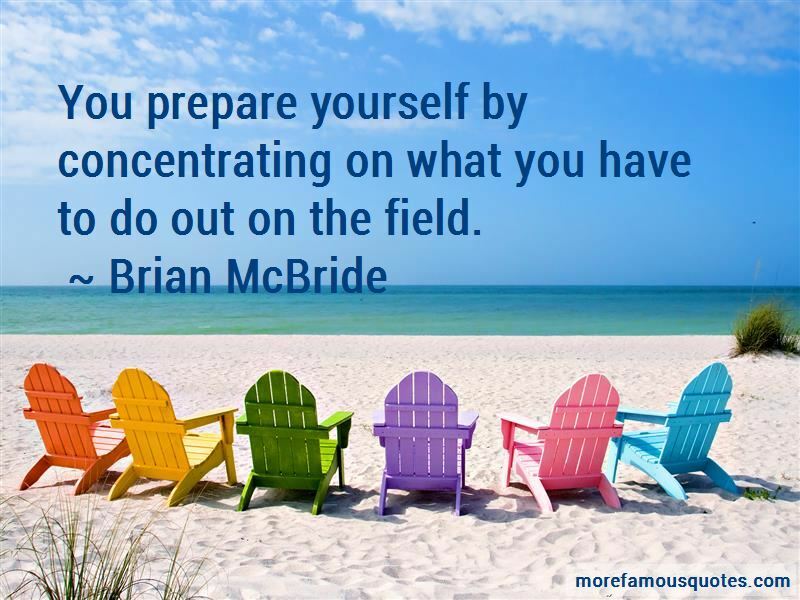 Put your head down and work as hard as you can because there is always someone better out there. 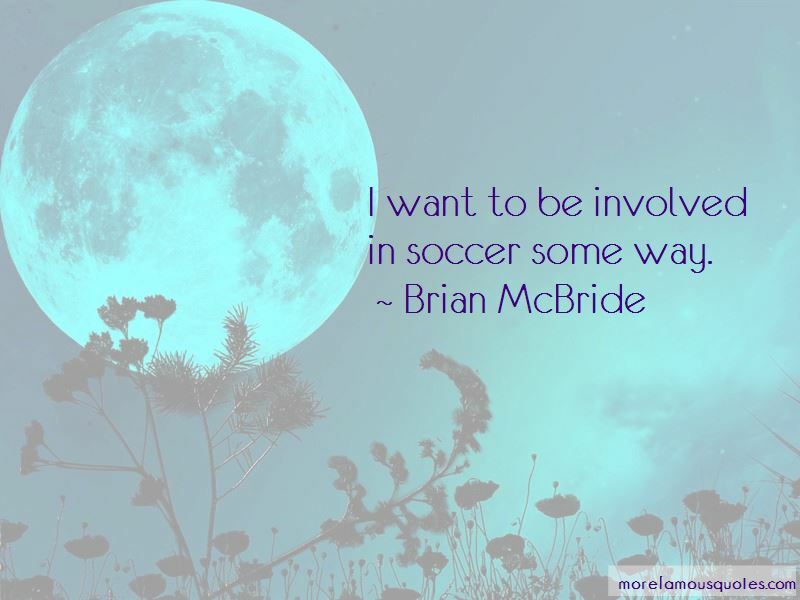 Want to see more pictures of Brian McBride quotes? 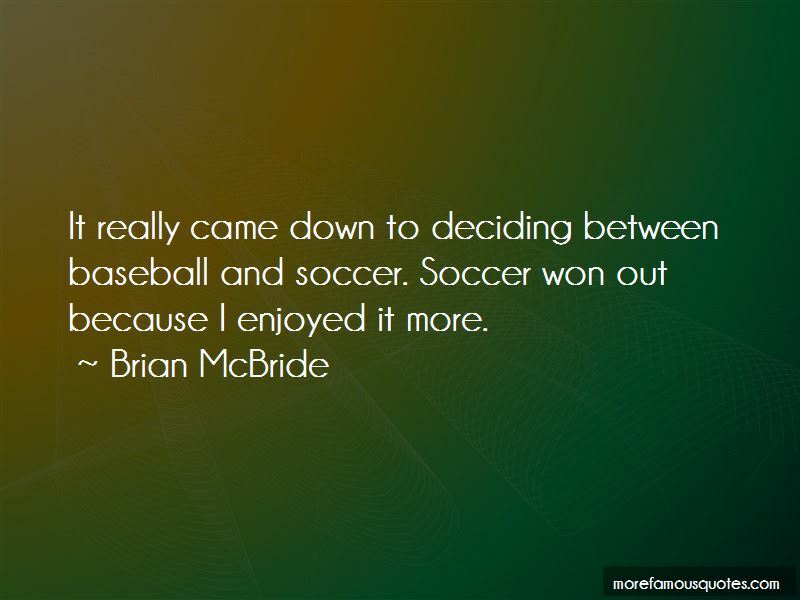 Click on image of Brian McBride quotes to view full size.